Some people are born with exceptional manual dexterity to delicately place aneurysm clips. Others are born to challenge the status quo – disrupting everything from the taxi industry to digital currency. 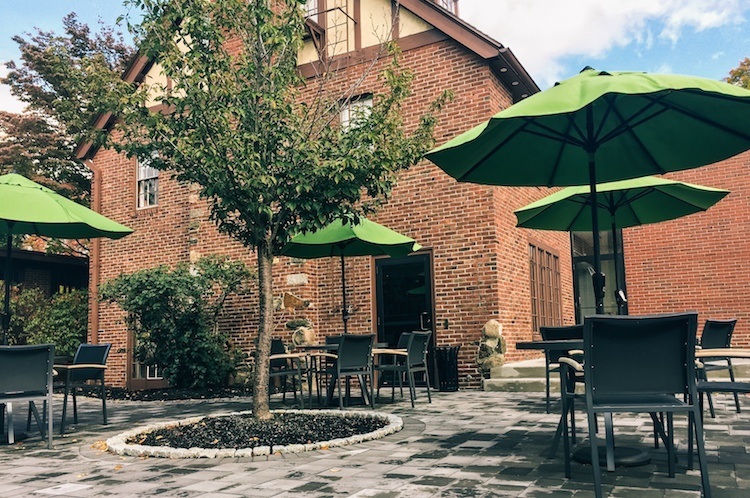 At White Rhino, we’re looking for people with something that’s just as exceptional. Everyone who works here was born with the rare gifts of curiosity, imagination, and problem solving. They can’t be learned or faked. Either you’re blessed with them or you aren’t. 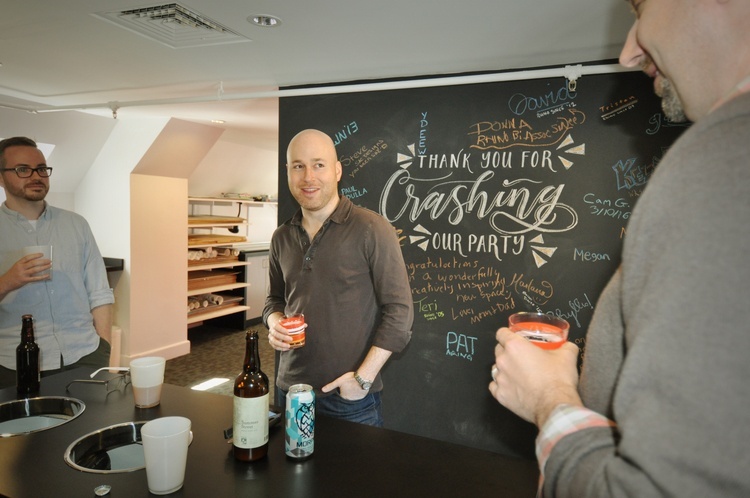 Every day, we’re lucky enough to come to a wicked cool office space and come up with brazen, bold, big ideas. The kind that can sometimes make people a little uncomfortable. Our work wins awards. Hell, it sometimes wins patents. Most importantly, it wins the respect of our clients, so we get the permission to come back and do it all over again the next day. If you’re ready to be challenged every day, are up for occasionally skating outside of your lane, and have a great time in the process, let’s talk. White Rhino is looking for a talented and experienced designer who, under the direction of our Chief Creative Officer, will play a significant role in creating interactive, user-centric experience designs, developing brands, digital marketing and evolving creative process. 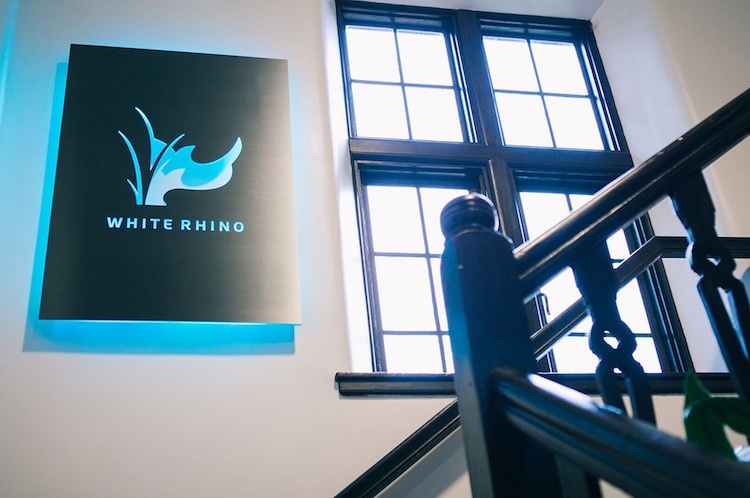 White Rhino is looking for a Controller and business manager working under the direction the President and CEO, to play a lead role in managing all finances and business operations of the agency. Our ideal candidate will have experience managing all aspects of a professional service company’s (preferably marketing or consulting agency) finances, payroll & benefit administration, hiring and HR oversight, and office management oversight. We are looking for an experienced financial controller to independently perform all aspects of financial management, from transaction processing to strategic participation in agency planning and financial decision-making. If you believe we’re a good match for each other, please submit your resume and portfolio to careers@whiterhino.com.